Live a life of ease and freedom, on the basis of peace and solidity,with the principle of being less agitated and affected. The practice of Chan is most humane. The concept of Chan is most humanistic. The methods of Chan are most humanized. The style of Chan is most humanitarian. 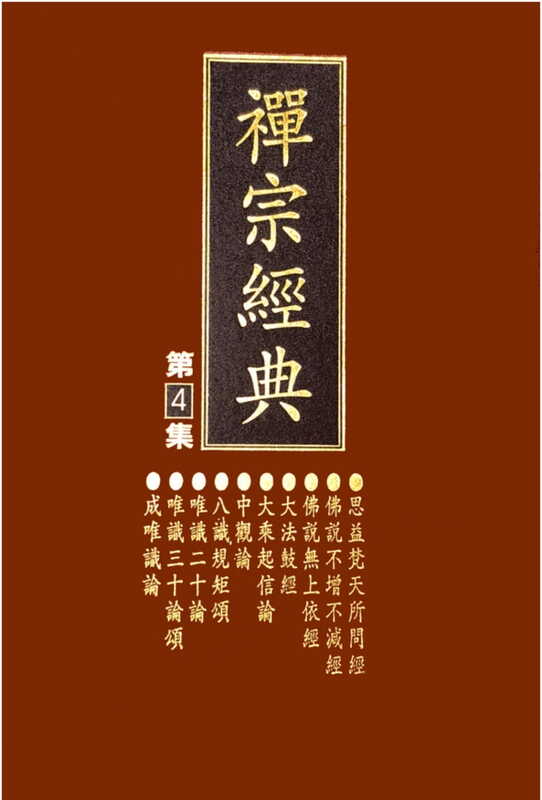 Many masters in the history of Chinese Chan Buddhism emphasized practice as daily living. 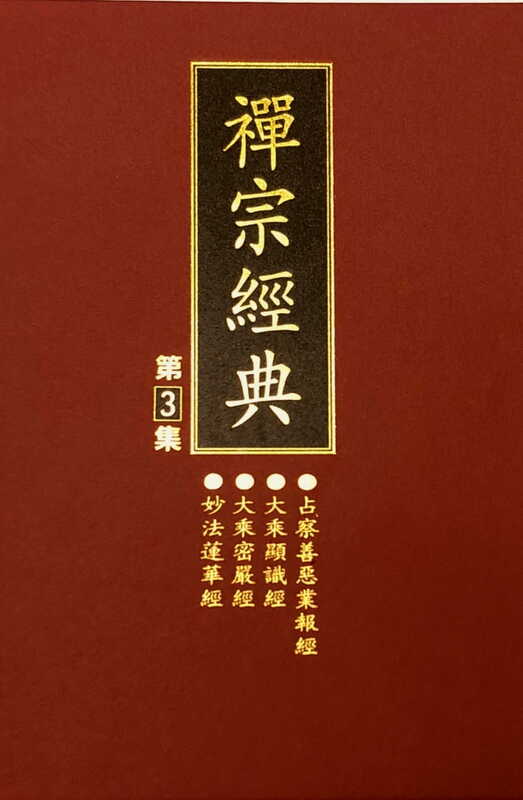 Whether monastic or lay, a follower uses the concepts and methods of Chan in daily life. By doing so, one experiences calmness and ease while being spontaneous and lively amidst mundane reality. Chan is not a religion, not a philosophy, and surely not mysterious or weird sorcery. It is the wisdom of living, the cultivation of body and mind, and a principle and guideline for spiritual development. It is also the best method for influencing and purifying the environment. Correct Chan does not use miracles or the summoning of spirits as its appeal, nor does it emphasize other-worldly phenomena. Urgency and eagerness to obtain benefits is not its purpose. Chan takes simple normal living as its basis, lessening afflictions as its purpose, being relaxed and at ease. One does not regret the past; rather, one actively prepares for the future, moving steadily ahead while being fully in the present. These are the benefits of practicing Chan. 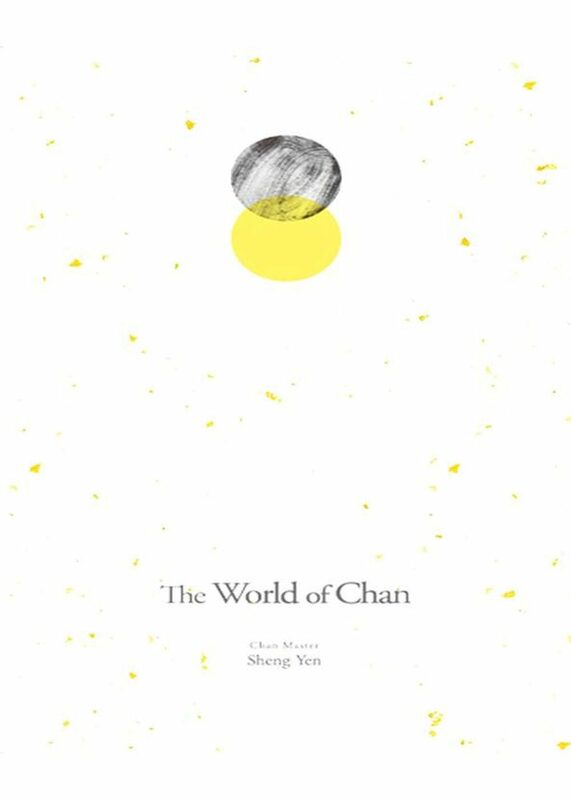 Over the past twenty years I have written about Chan, talked about it, and taught it so that people may learn and use it. Many disciples, students, readers, and listeners have benefited, but I have benefited the most. Though I grow old, I still enjoy doing this untiringly. I am ever certain that I have gained more, yet given less. Therefore, I am grateful to the Three Jewels and grateful to my masters, teachers, friends, and people for their support. More and more, I feel that what I have learned and what I know is limited while the sea of Buddhadharma is vast and endless. So I dare not be arrogant and proud. Although I introduce Chan in contemporary language and words, my perspective does not deviate from the teachings of the Buddha and the lineage masters. I avoid the "wild-fox Chan" of some who talk of going beyond the Buddha and the lineage masters, who say outrageous things, scolding as if they were ancient buddhas from the past. This causes great harm to sentient beings. 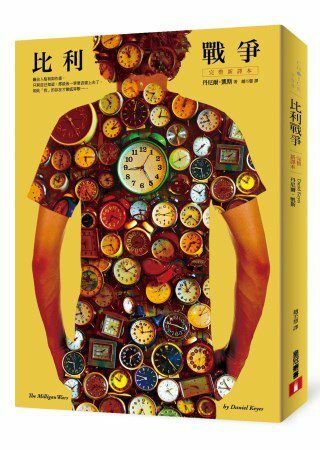 This book was compiled and designed by the editing team of Dharma Drum Publishing Corp. in Taiwan. 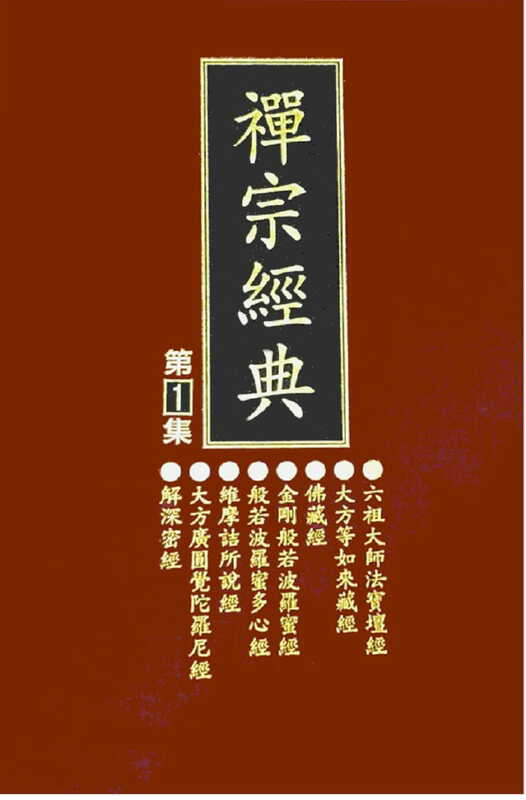 It consists of articles related to the teaching and practice of Chan. First published in Humanity and Dharma Drum from 1993 to 1998, most of these articles have been revised. Due to time constraints, some were originally published as unedited transcripts, their original structure was loose, the words unpolished, and the meanings sometimes unclear. As talks, they may have been clear to live audiences, but in written form they may have been less clear. To remedy that, I have refined them for publishing in print. 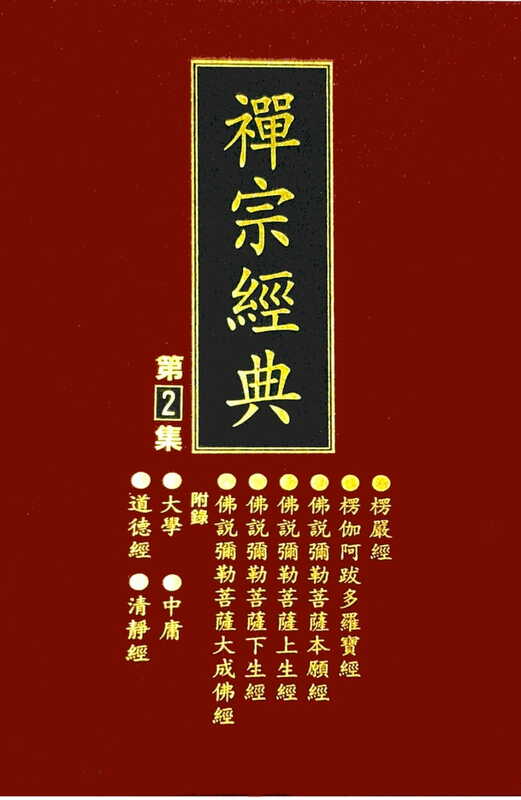 Regarding my books on Chan, [as of this writing] I have published nine books in English. Some books have been translated into over ten European and Asian languages and are distributed worldwide. Of the ones in English, two were translated into Chinese. 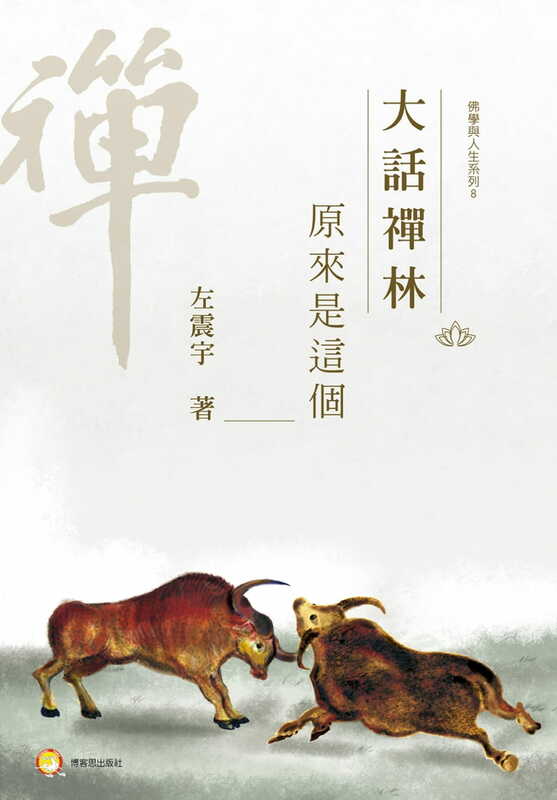 Another ten books on Chan have been published in Chinese and one was translated into English. This is not because I teach Chan one way in the East and another way in the West; it is because I had no time to work on cross-translation. As of now, I have published over 60 or more various works on Chan. For reasons unknown to me, the books are popular and sell well and steadily. 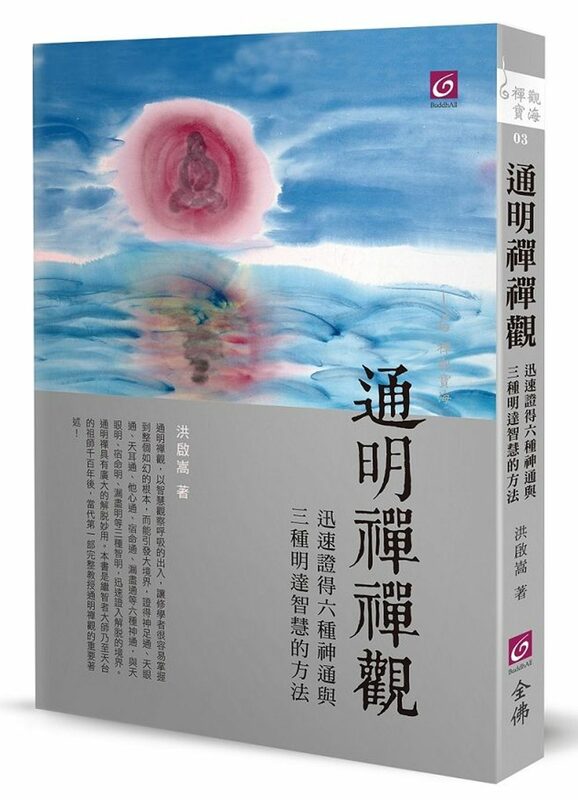 The books in English were originally published by our own Dharma Drum Publications in New York. 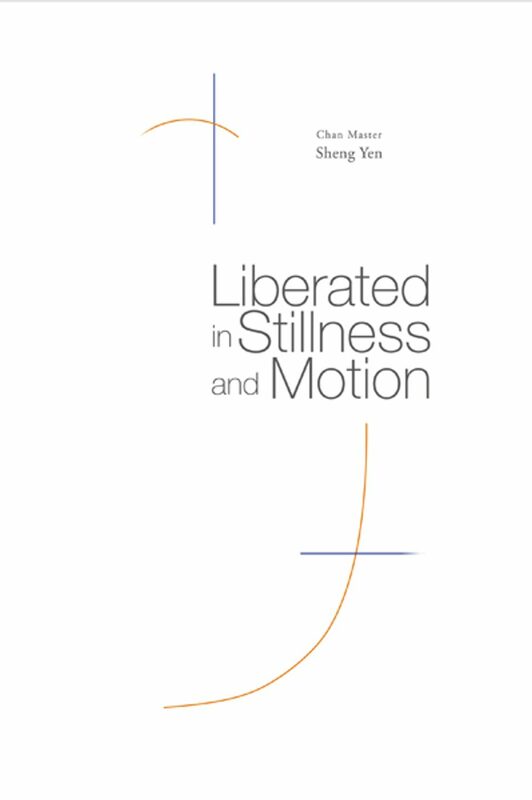 Since 1998, established publishers in the USA such as Shambhala Publications and Doubleday Publishing, and others, have published my books on Chan.